RS2000 Series provides through its equipment, technological intelligence for processing and mobile communications. Flexible and easily installed, it allows remote interaction with any equipment equipped with the physical interface for the RS232 and RS485 ports, digital and analog ports respectively. The RS2000 Series is the result of work performed by CAS since the year 2000, bringing together products of different natures which, when combined, allow the application of technology and proven quality to obtain the benefits of telemetry and intelligent automation. 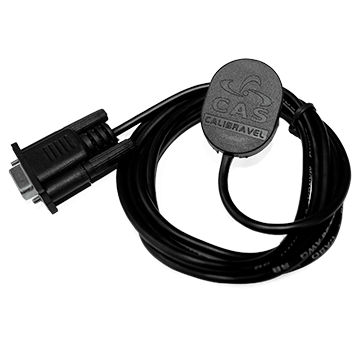 Leading the development of more than 100 items in CAS product catalog, RS2000 Series of communication modules offers innovative technology for the application of telemetry in many different business processes enabling mobile communications. Mobile processing: reading, processing and full-time classification of different types of information acquired from the equipment being monitored. Mobile communications: different technologies exist for communication, defined according to the application environment needs. 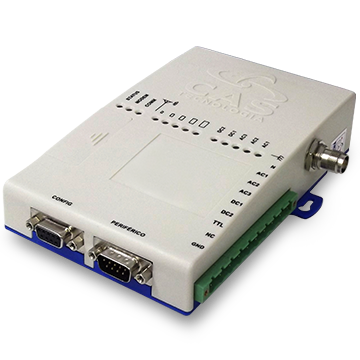 RS2000 Series communication modules has been developed by CAS to provide solutions with sophisticated technologies that enable management, control, monitoring and remote monitoring equipment in general. Click here to know more about our RS2000 Series communication modules. Access also our full Product Catalog. The RS2000 Series extends to various categories of products designed to incorporate the advantages of telemetry and automation in many different businesses. The RS2000 Series communication modules can be applied in any context that requires communication and/or remote data processing. Click here to learn about the line’s different models and their technical specifications. 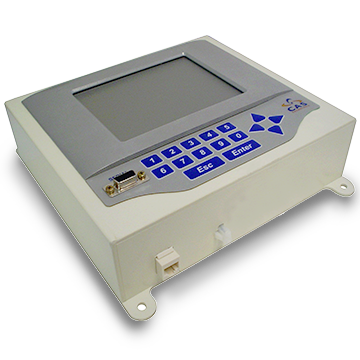 The RS2000 Series displays are designed to enable visualization of measured quantities of electronic equipment in the locations in which they are installed. 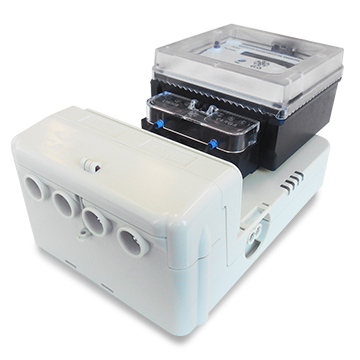 The RS2000 Series transmission and receiving products are designed to provide solutions for electronic data collection and local transmission of this data. With wide range of options the RS2000 Series offers cables, converters and connectors for many different application scenarios. 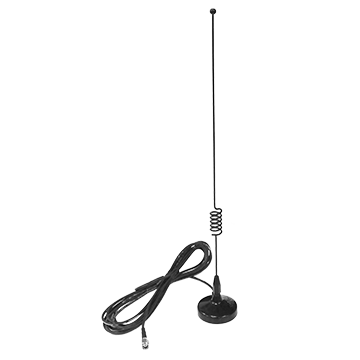 The RS2000 Series offers different antenna models for applications that require signal gain. 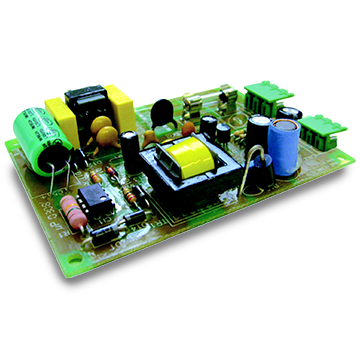 The RS2000 Series offers different types of power sources for applications that require power.